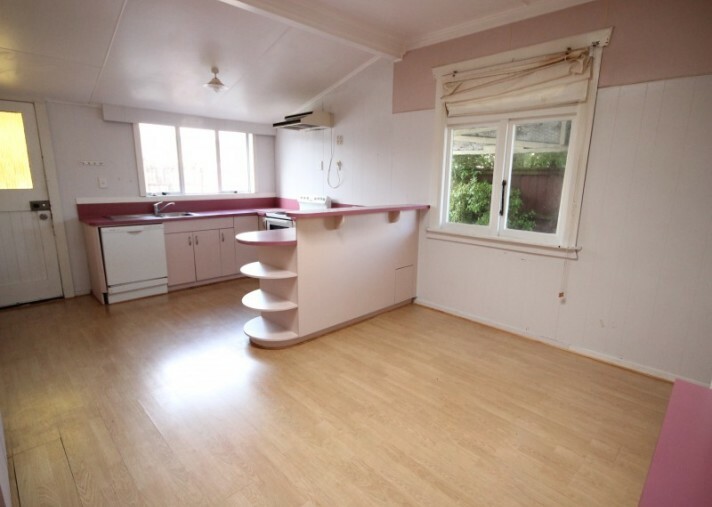 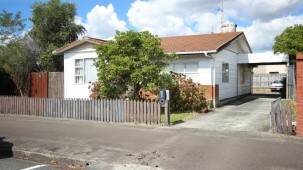 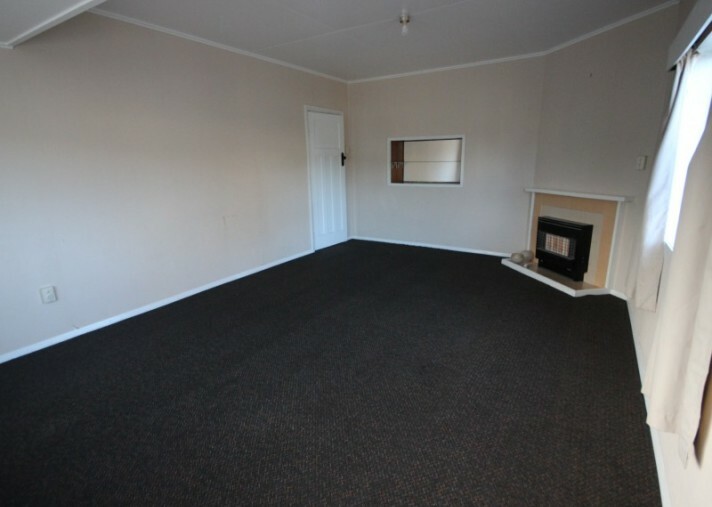 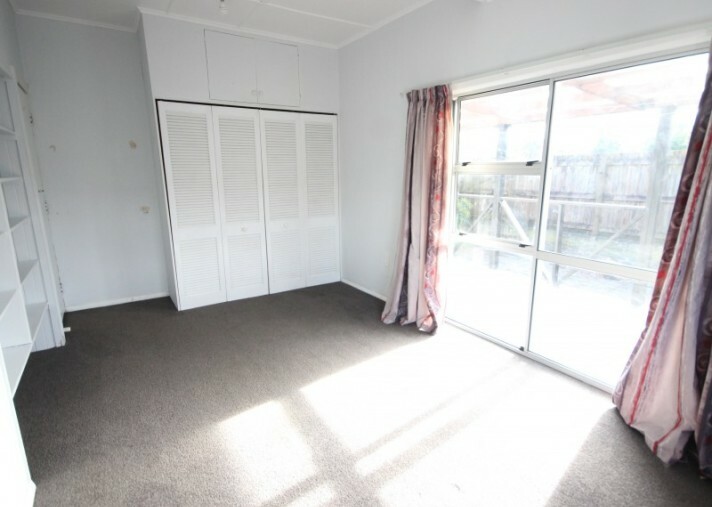 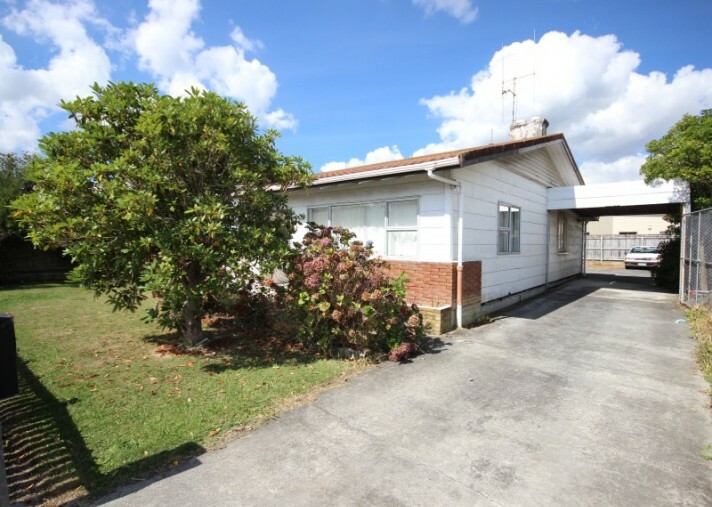 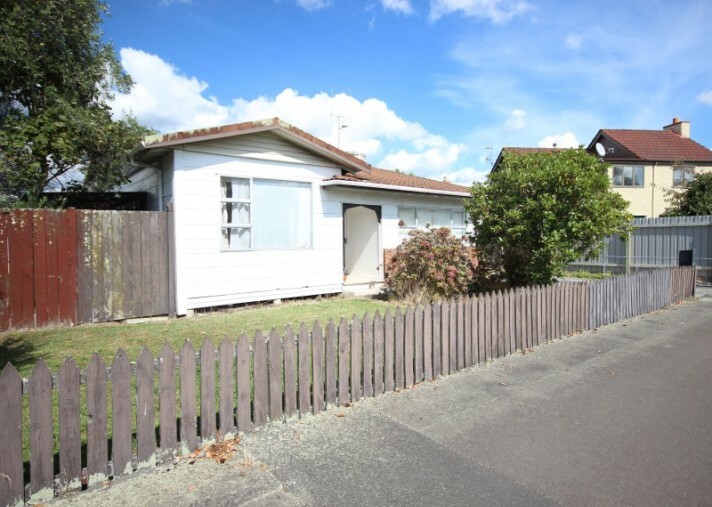 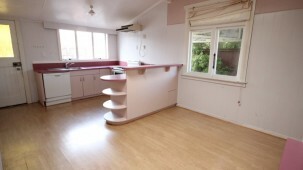 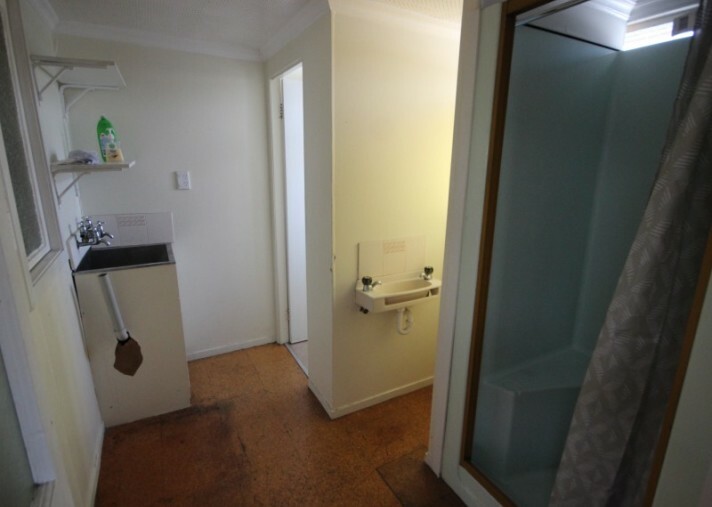 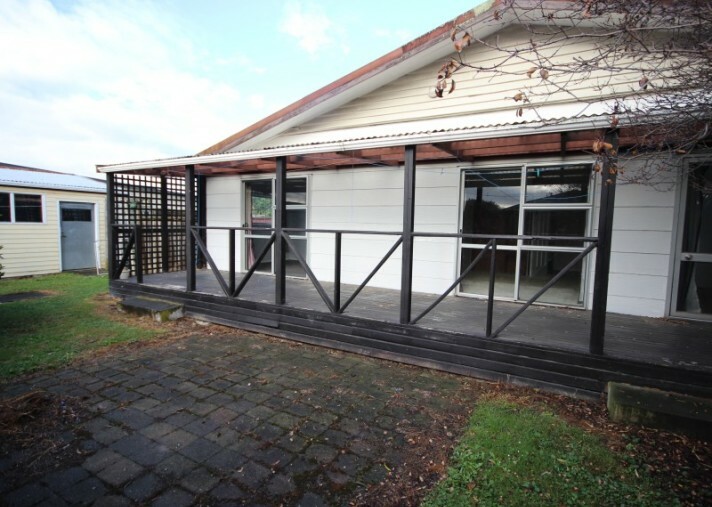 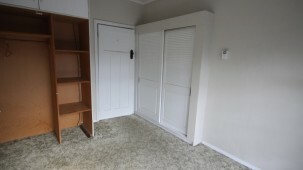 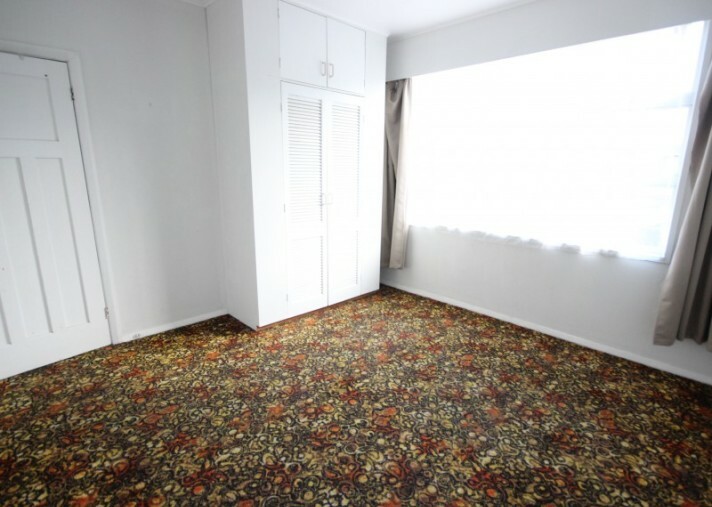 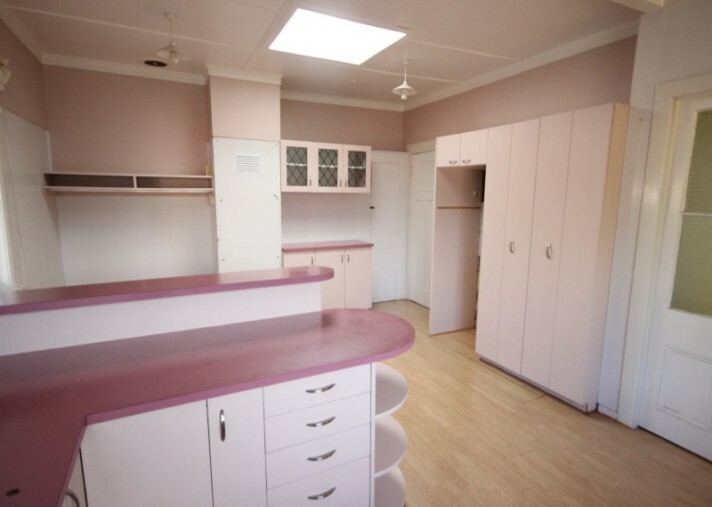 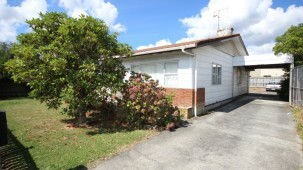 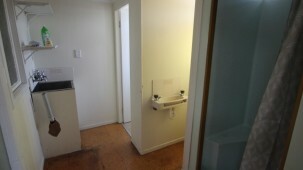 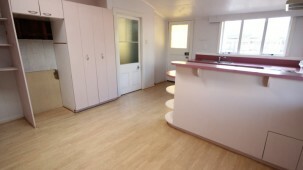 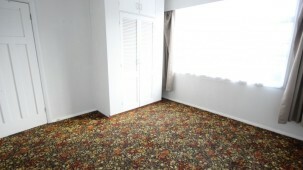 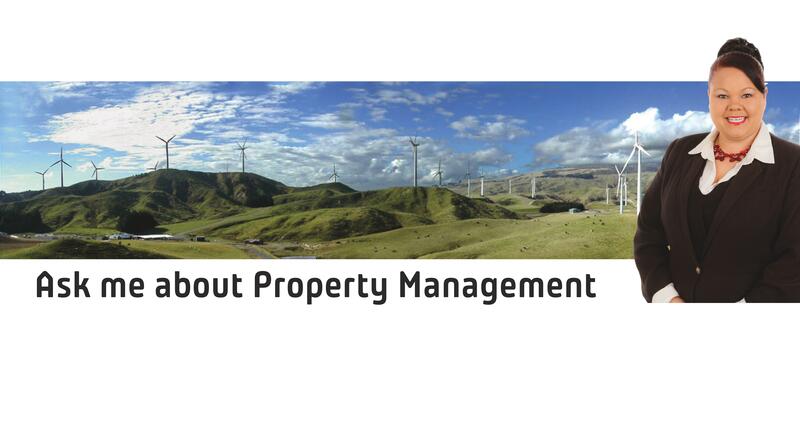 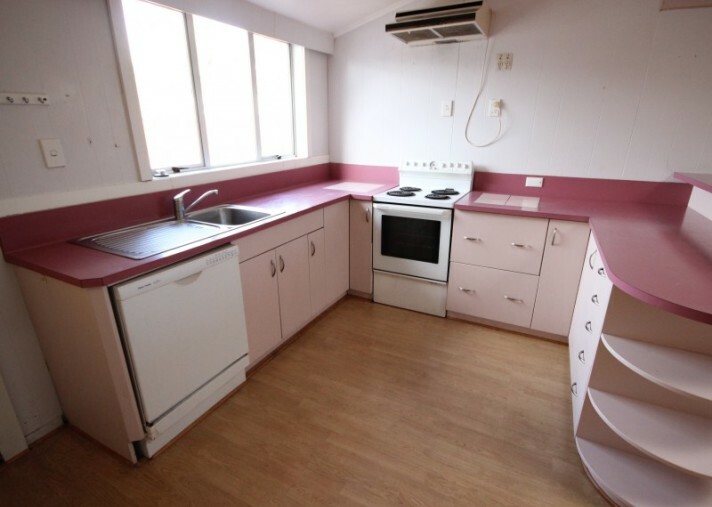 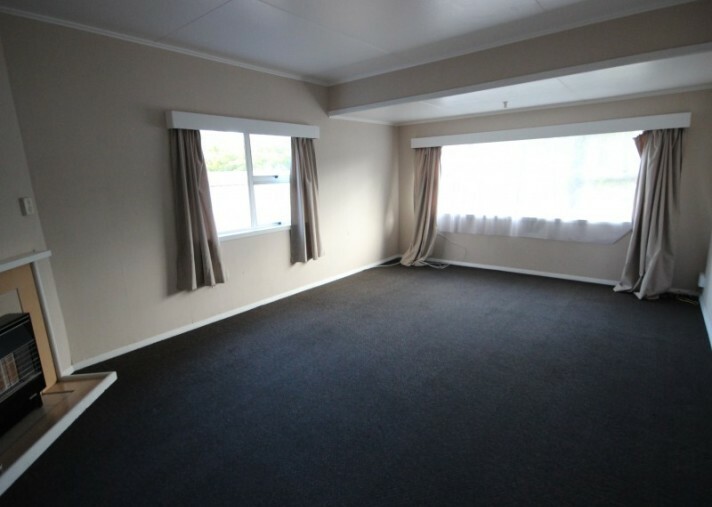 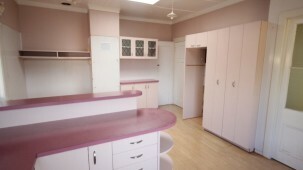 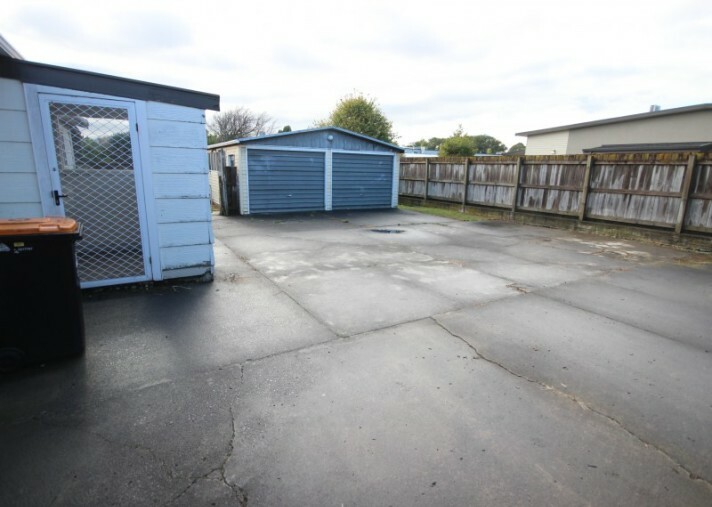 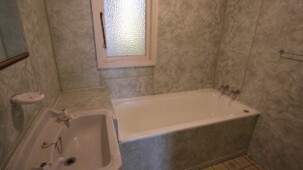 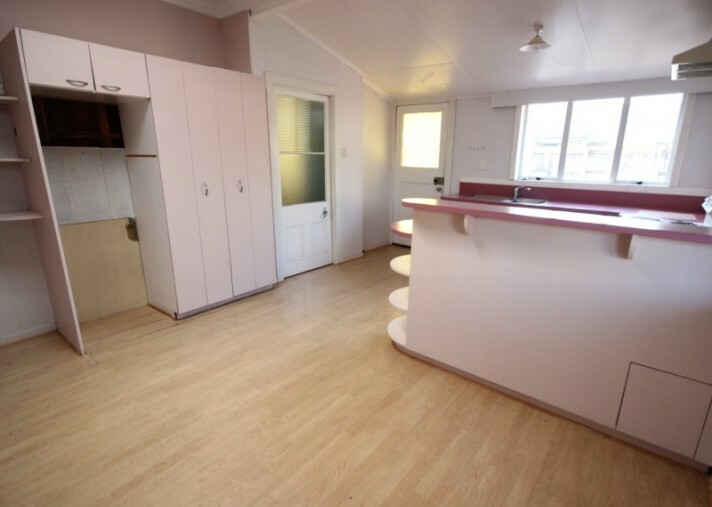 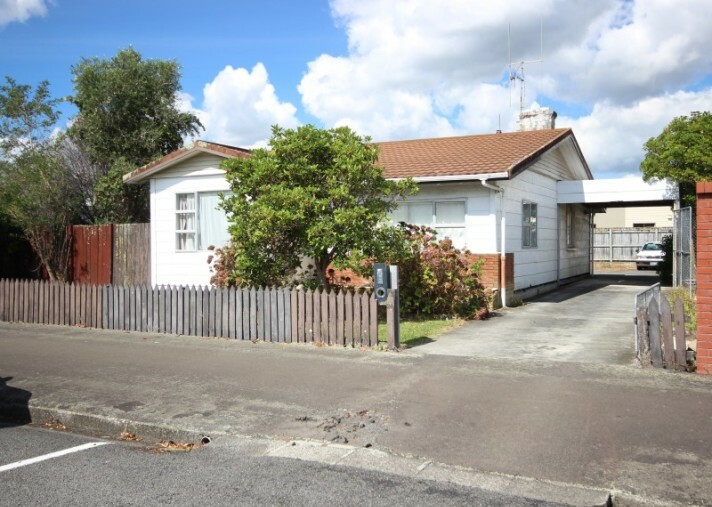 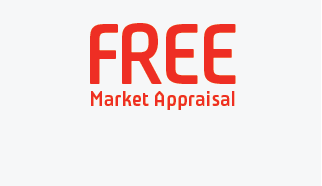 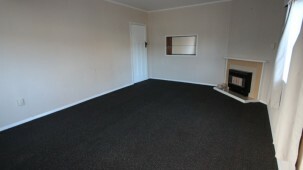 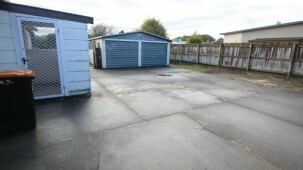 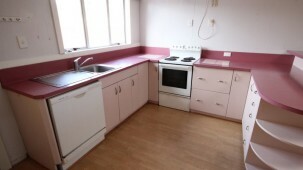 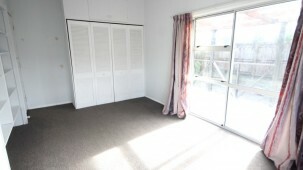 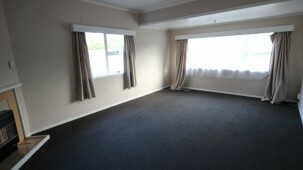 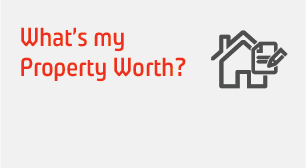 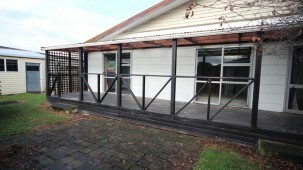 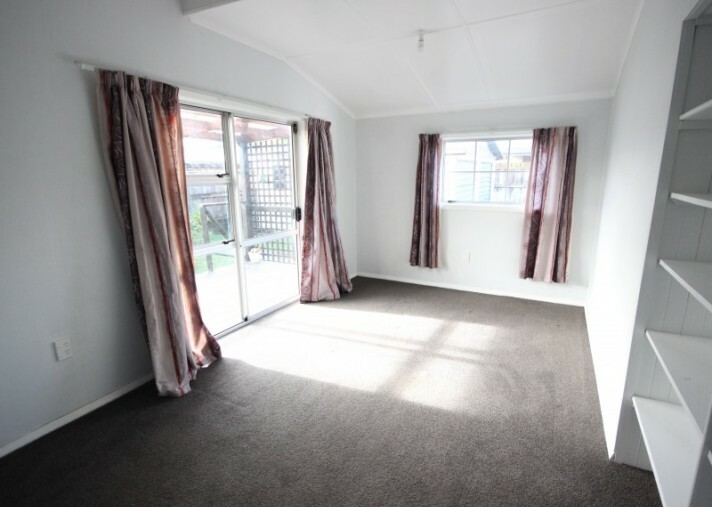 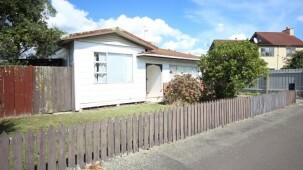 Three bedroom home situated at 24 Dahlia Street, Palmerston North, is available NOW at $370 per week. 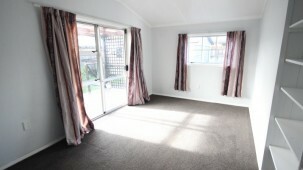 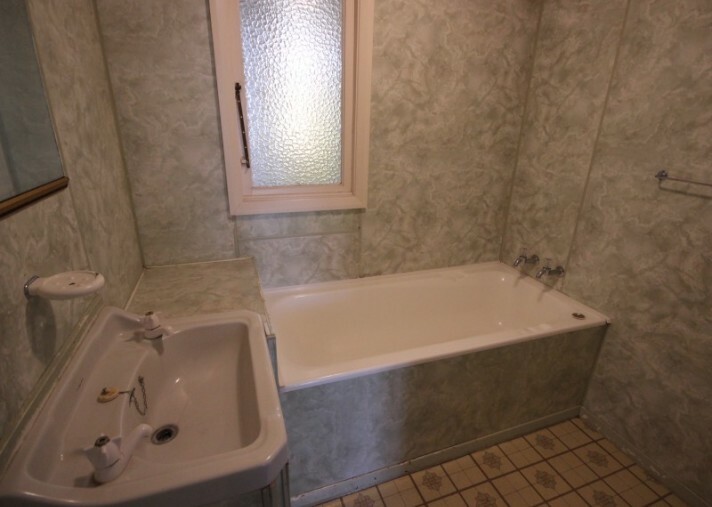 Tidy 3 bedroom home in great location close to town and local parks. 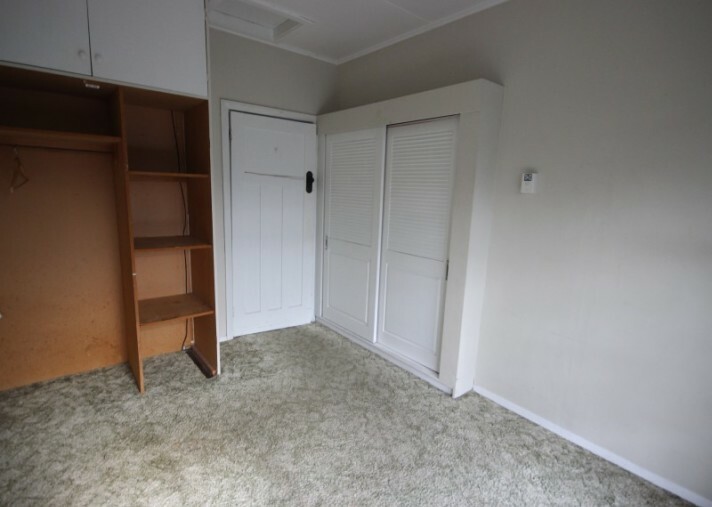 Nice and quiet.